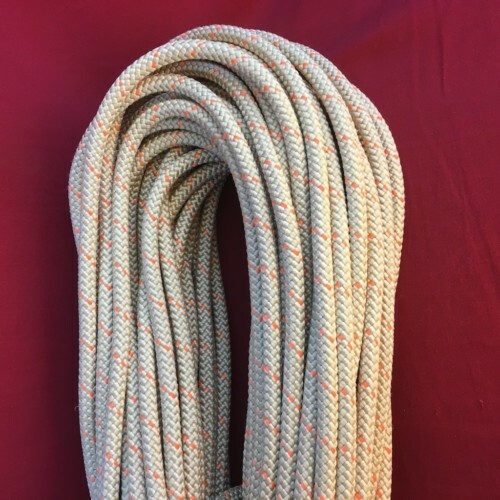 Assault whatever challenge you are faced with the ASSAULTLINE®, the original low visibility, low elongation rope. ASSAULTLINE® is designed specifically for military, police and other applications where low visibility is required. 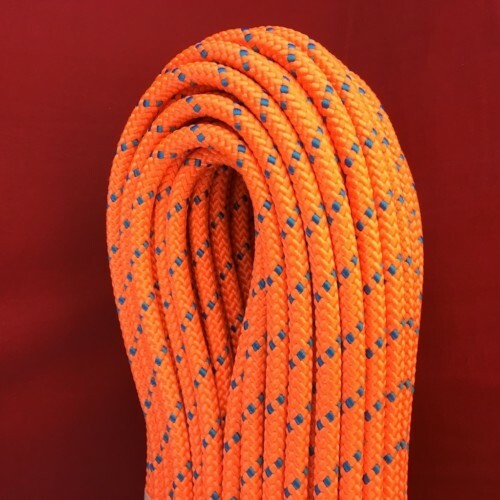 Its construction is the same superior design and quality as the BWII+ series of ropes but with a double twist cabled polyester sheath and a double twist cabled nylon core. 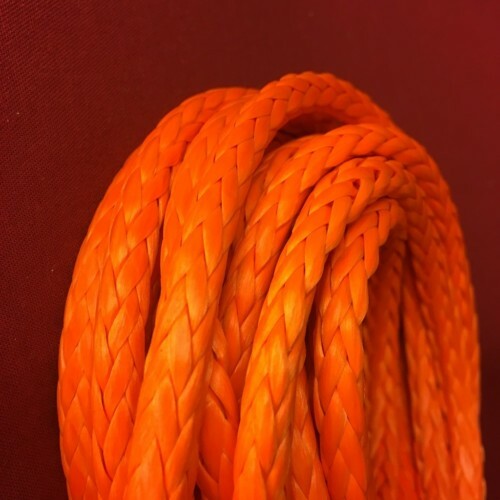 This burly and strong, this low-stretch rope is ideal for a wide range of applications and looks so cool! Assault whatever challenge with the ASSAULTLINE®, the original low visibility, low elongation rope. ASSAULTLINE® is designed specifically for military, police and other applications where low visibility is required. 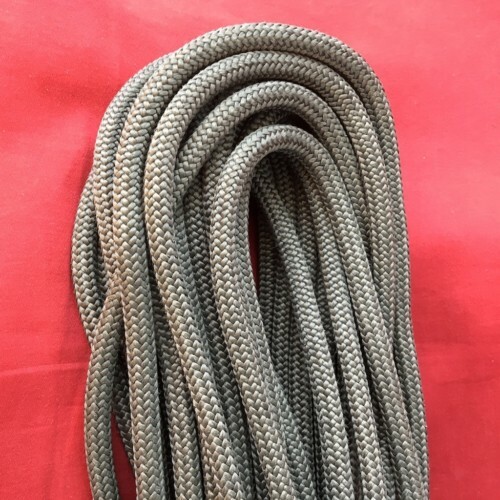 Its construction is the same superior design and quality as the BWII+ series of ropes but with a double twist cabled polyester sheath and a double twist cabled nylon core. This burly and strong low-stretch rope is ideal for a wide range of applications in slacklining, highlining, industrial rope access and more…. and looks so nice! [BAA] qualified. UL Classified to meet NFPA 1983/2012 edition for Technical Use. CE EN1891 type A and UIAA Certified. Weight Per 100 Feet: 6.55 lbs.